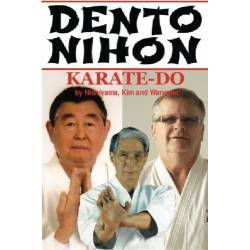 Book DENTO NIHON KARATE DO, by Hidetaka Nishiyama, Richard Kim and Don Warrener, english, 200 pages, 15 x 23 cm. 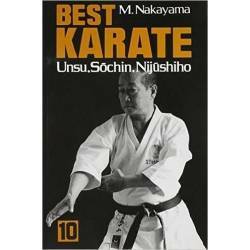 Book KATAS SUPÉRIEURS SHOTOKAN-RYU by master Taiji KASE, 9th Dan. 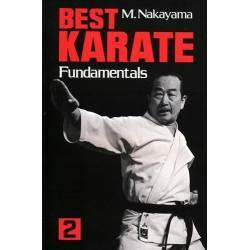 21 x 30 cm, 352 pages, Englisch and French. 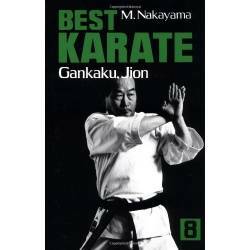 20 superior Shotokan Ryu kata are presented in this book including the original version of Wankan. 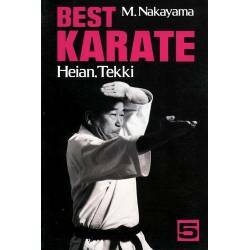 Additionally for the first time published the kata Tekki Oyo and also the kata Heian Oyo, both created by master Kase himself! 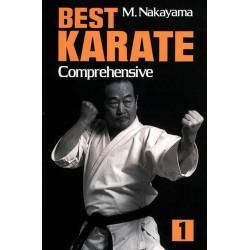 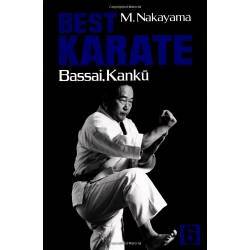 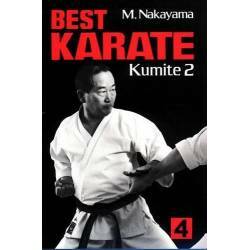 Book series "BEST KARATE", by Masatoshi NAKAYAMA, 9th Dan, 15 x 22 cm, 140 pages, english. 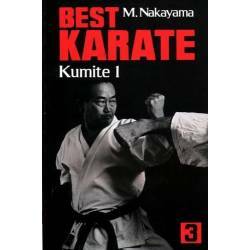 Book series "BEST KARATE", by Masatoshi NAKAYAMA, 10 th Dan, 15 x 22 cm, 140 pages, english. 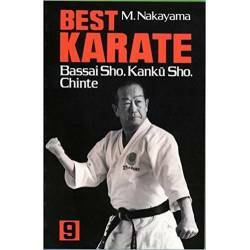 Series of 3 books Complete Works of Shito-Ryu Karate Kata, Japan Karatedo Fed., english and japanese. Size: 18 x 26 cm. 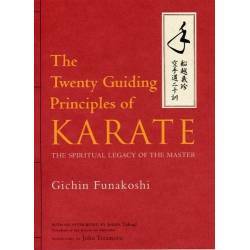 Book FUNAKOSHI The Twenty Guiding Principles of Karate. 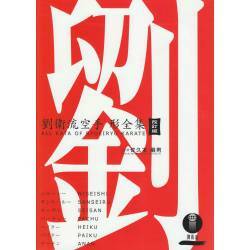 First Time in English! 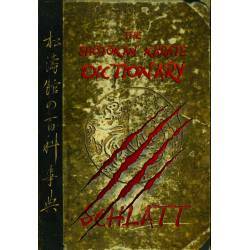 13,5x19,5 cm, 128 pages. 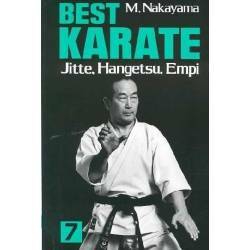 Gichin Funakoshi. 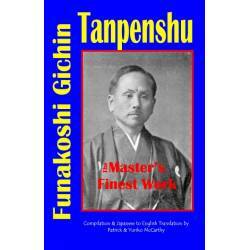 Book Funakoshi Gichin Tanpenshu, 14 x 20,5 cm, 143 pages, english.Compilation & English translation of short stories by Funakoshi Gichin, new 2003 edition. 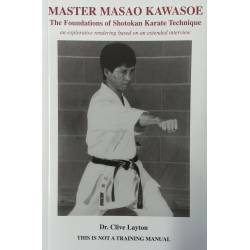 Book MASTER MASAO KAWASOE, The Foundations of Shotokan Karate Technique, by Dr. Clive Layton, 15 x 23 cm, 96 pages, english. 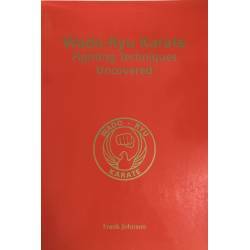 Book WADO-RYU KARATE FIGHTING TECHNIQUES UNCOVERED, by Frank JOHNSON, English, 16,5 x 24 cm, 158 pages. 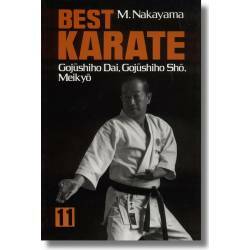 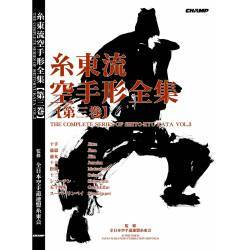 Book GOJU-RYU KATA SERIES vol.1, Japan Karatedo Gojukai Association, Size: 18 x 26 cm, 231 pages - English/Japanese. 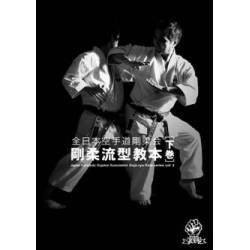 Book GOJU-RYU KATA SERIES vol.2, Japan Karatedo Gojukai Association, Size: 18 x 26 cm, 232 pages - English/Japanese.